We strive to provide a comfortable and caring atmosphere where you can receive the dental care you need to stay healthy. 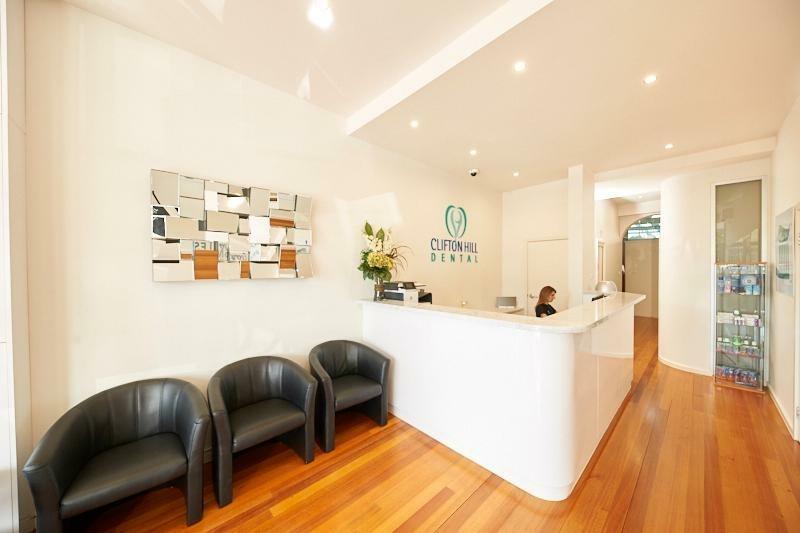 We also prioritise sterilisation and cleanliness for your safety. 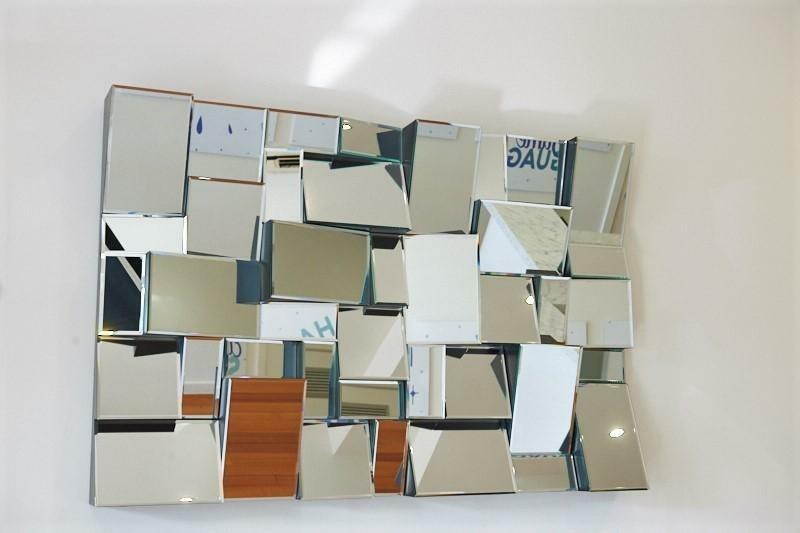 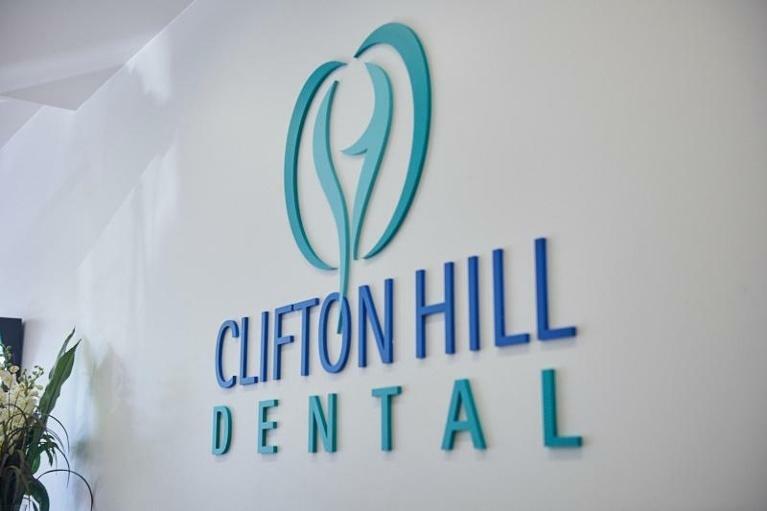 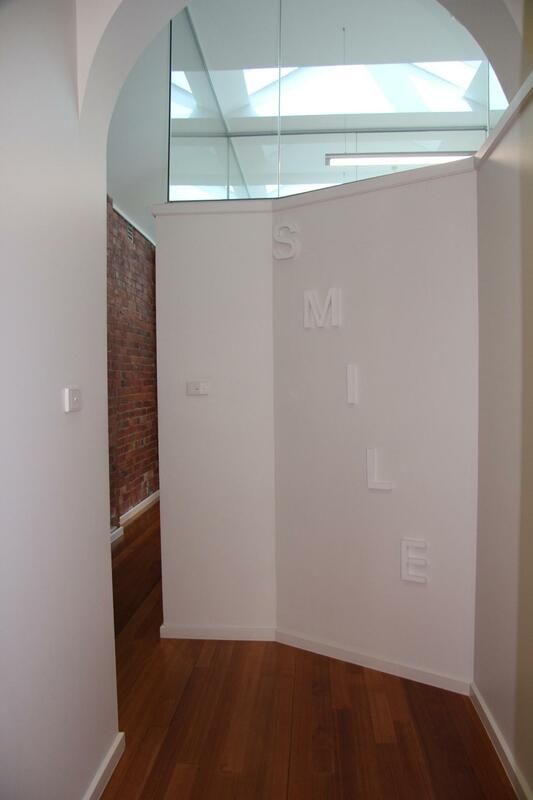 Take a moment to enjoy our virtual tour and know that we look forward to welcoming you to Clifton Hill Dental.